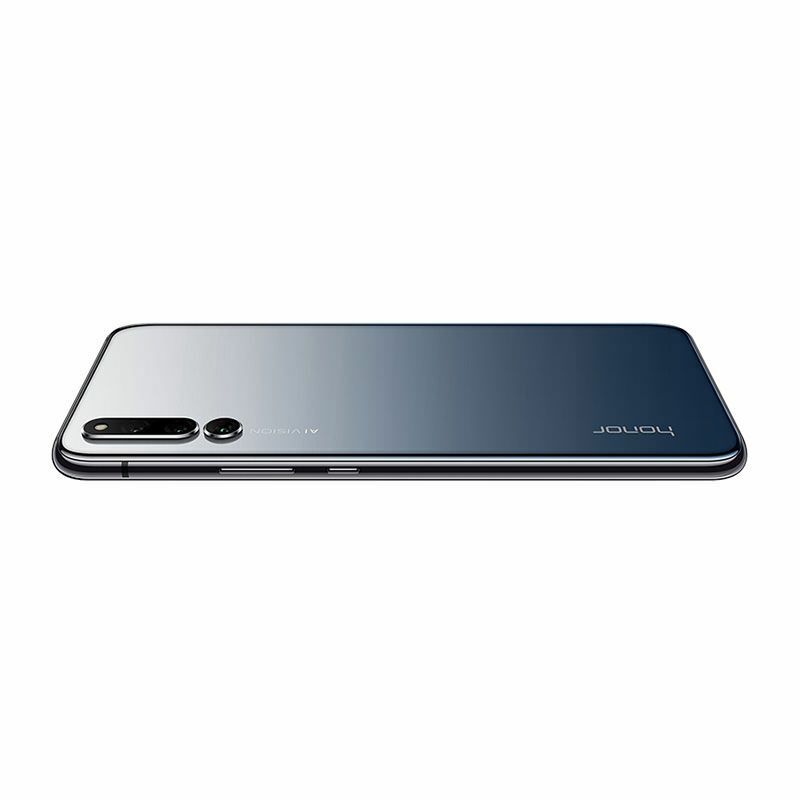 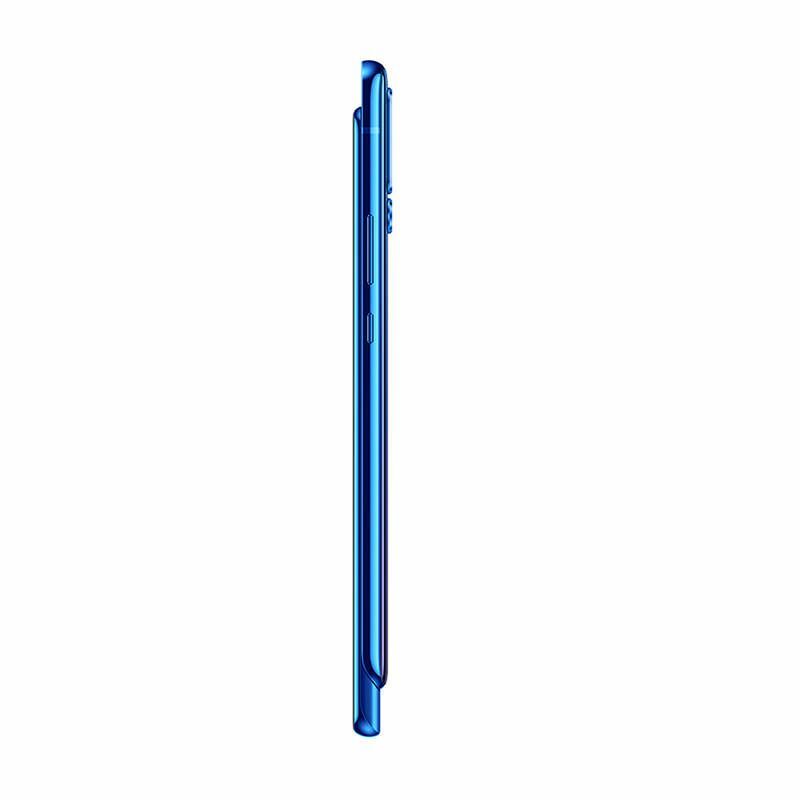 Huawei Honor Magic 2 128GB features 6.39 inch display afford you a vivid and different visual experience. 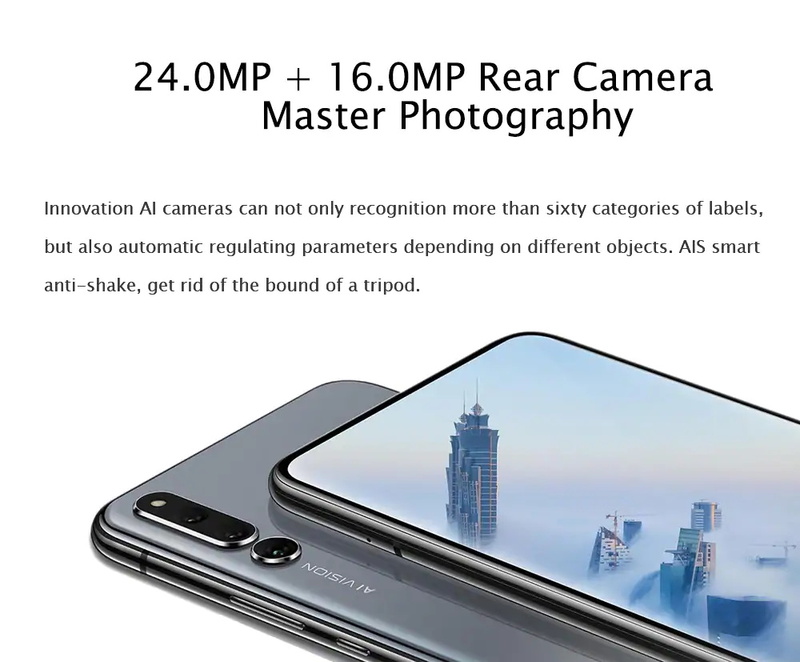 16.0MP+24.0MP+16.0MP back cameras and 16.0MP+2.0MP+2.0MP front cameras, you can enjoy images with 1080 x 2340 high resolution. 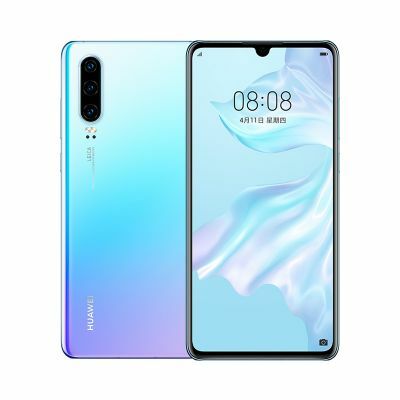 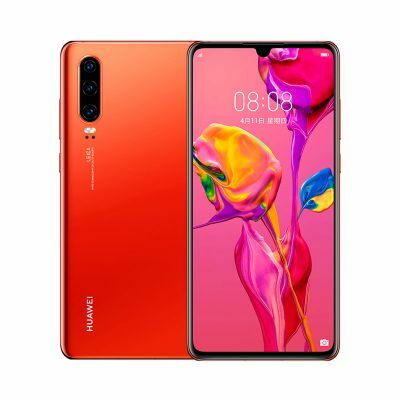 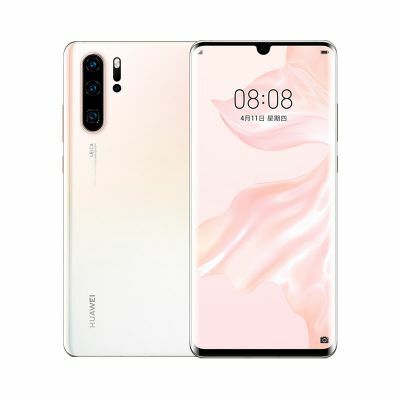 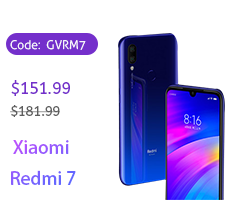 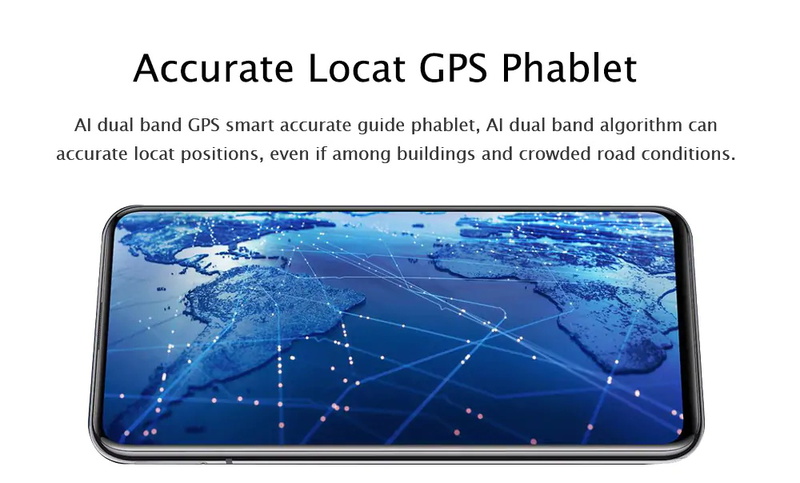 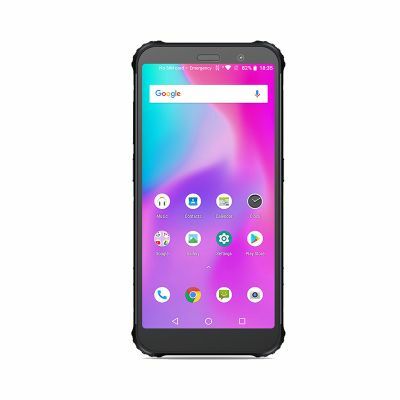 It comes with most of the features we've come to expect from a phablet, including 6GB RAM and 128GB ROM storage equipped with Magic UI 2.0 OS that you can play games faster. 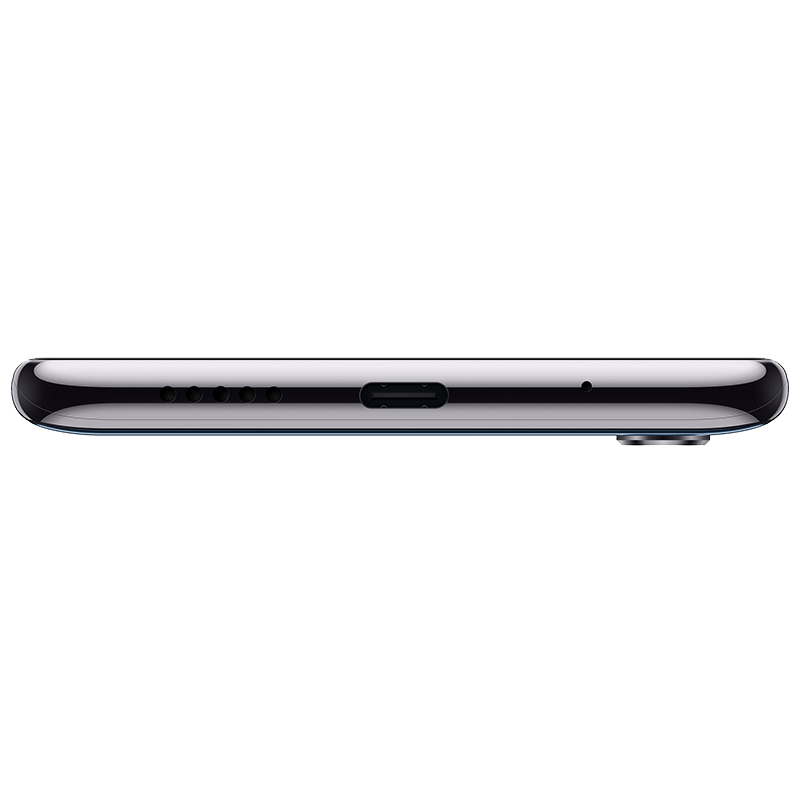 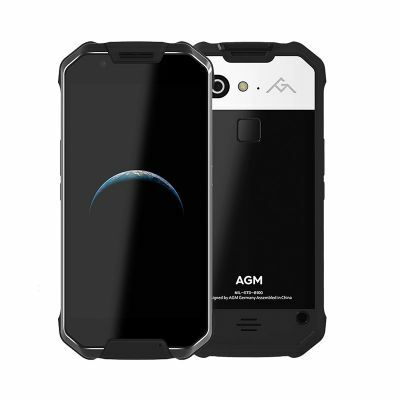 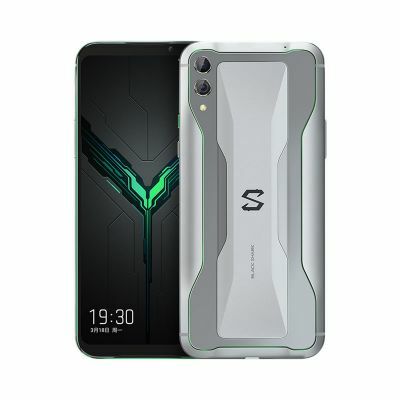 Besides, 3500mAh big capacity battery affords you long time experience. 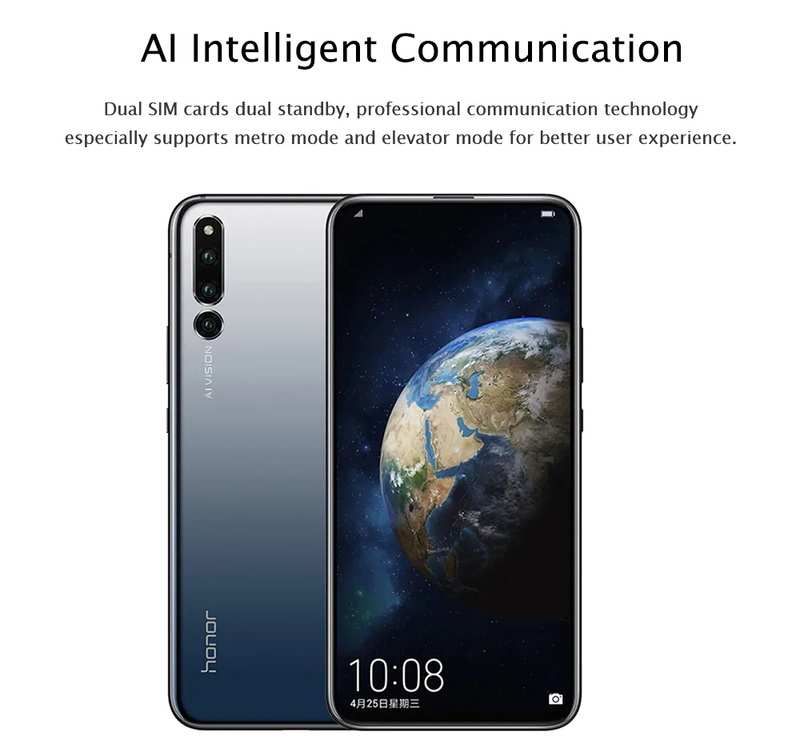 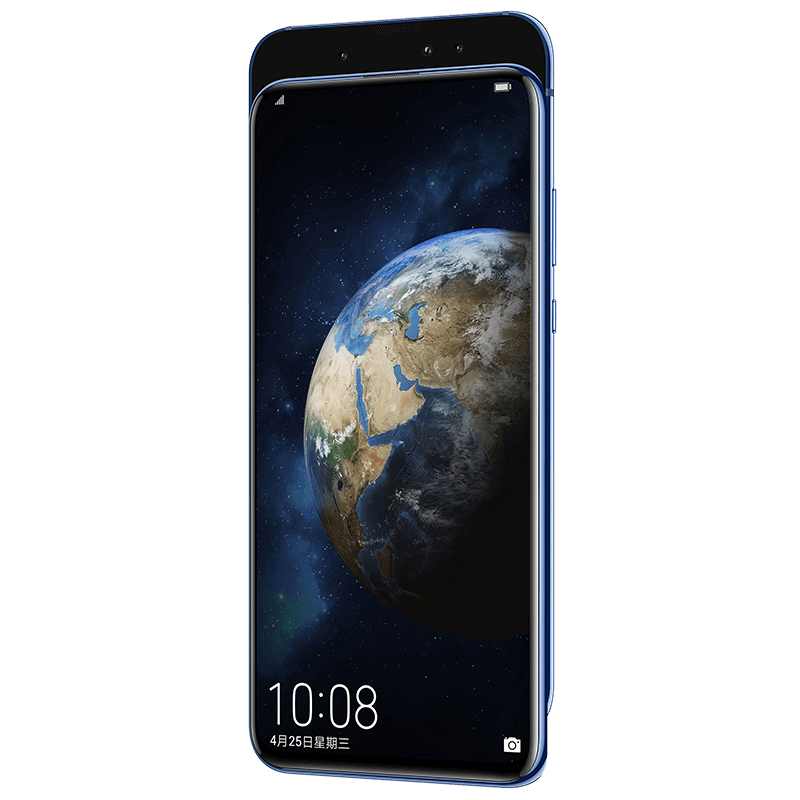 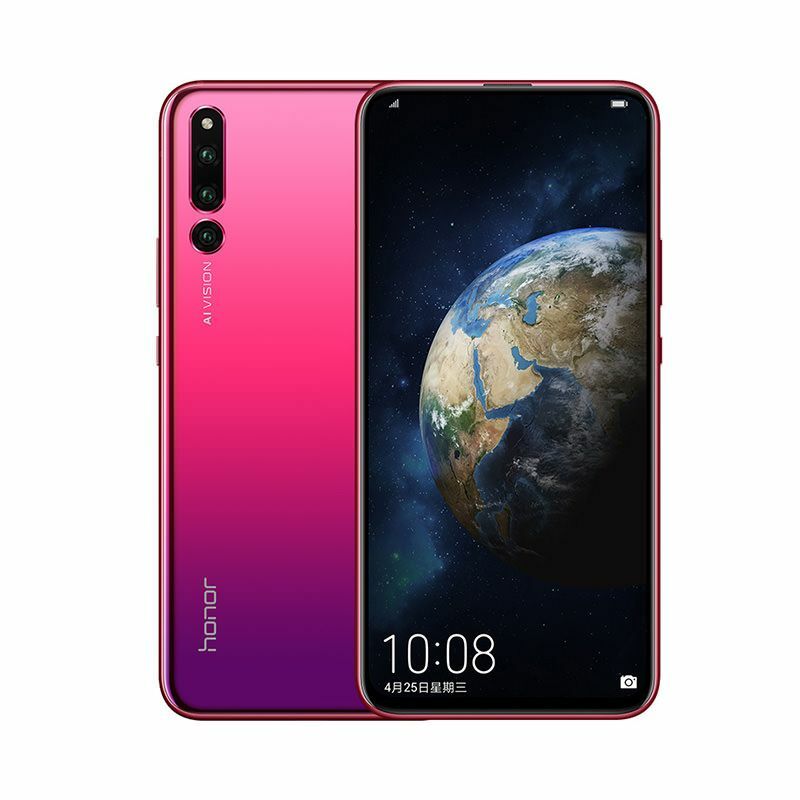 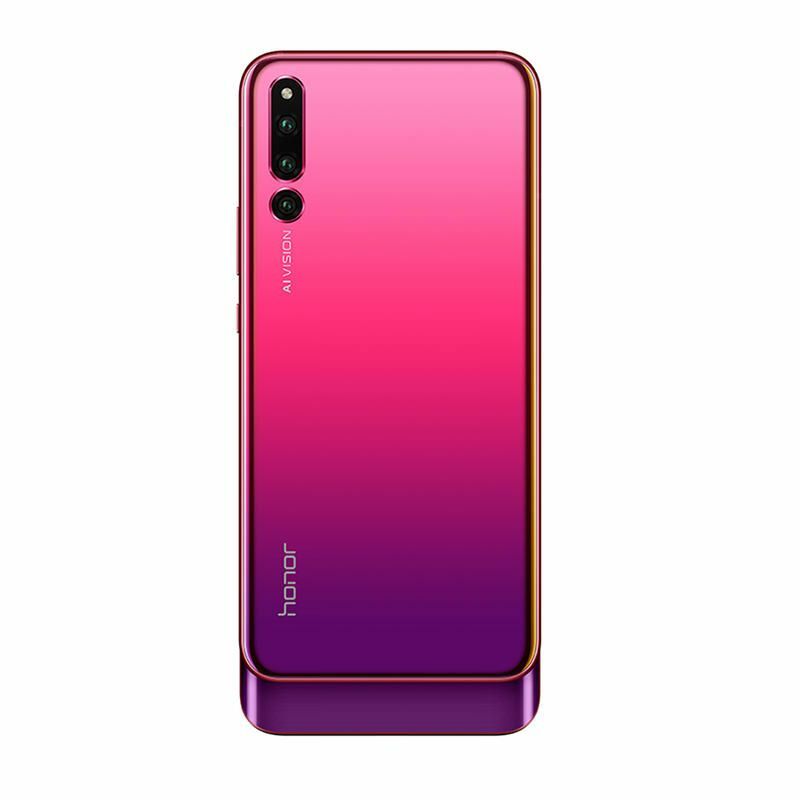 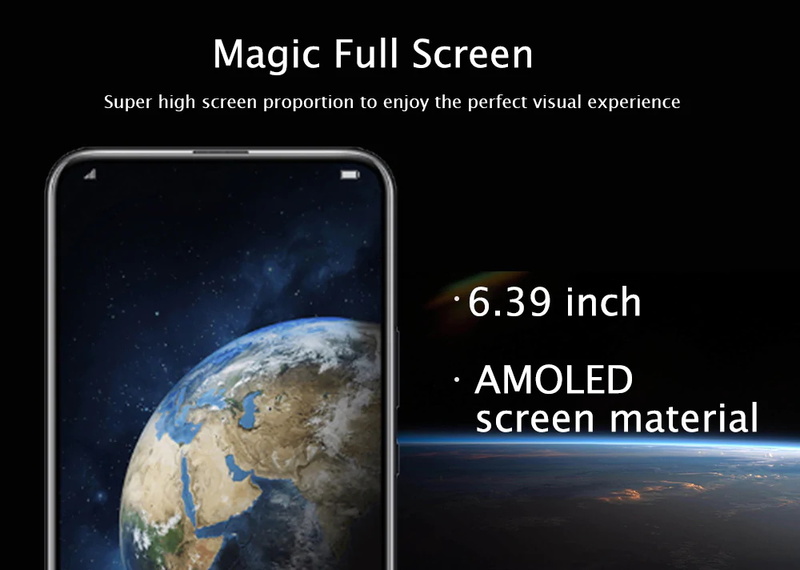 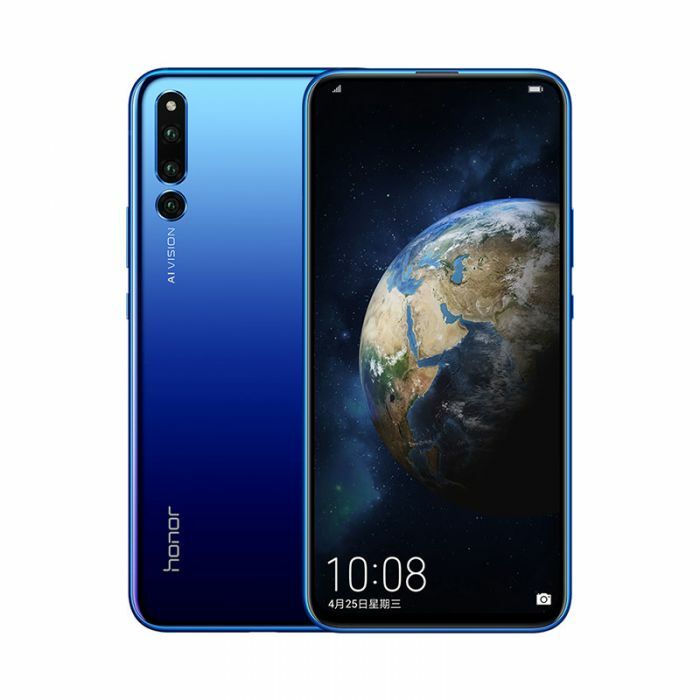 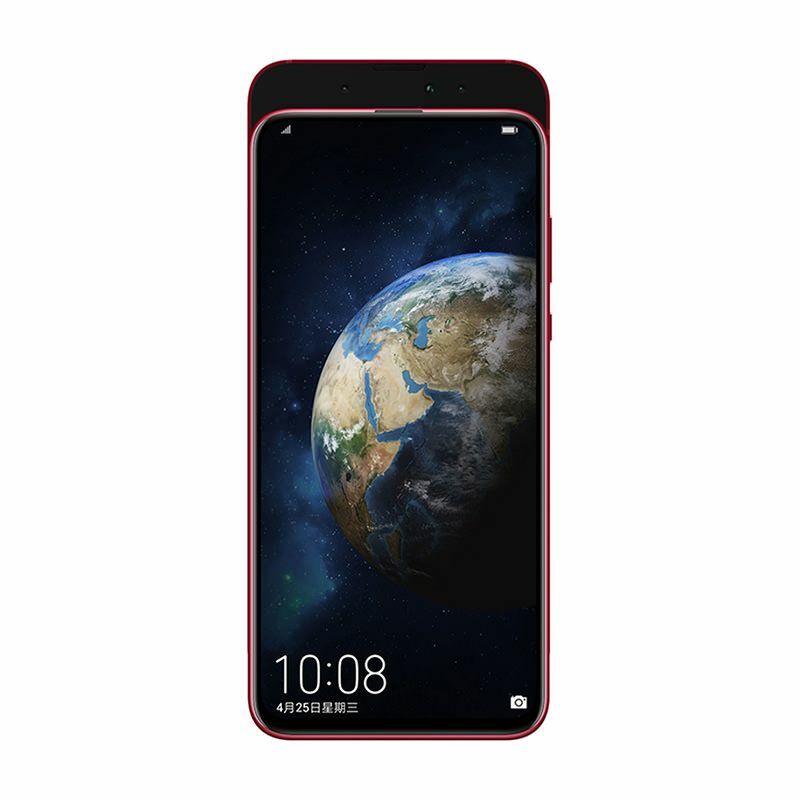 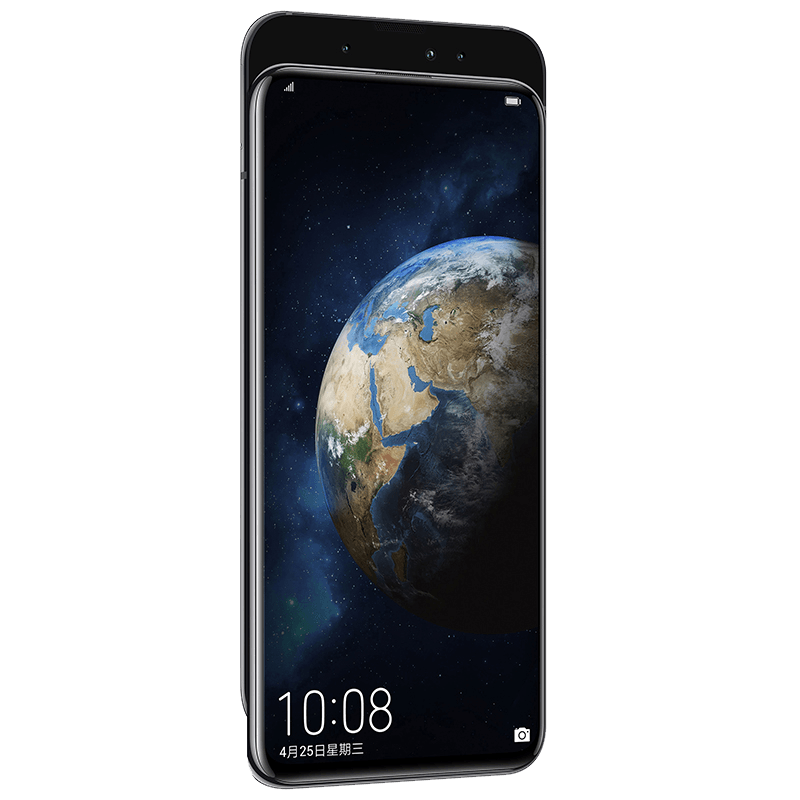 ● Honor Magic 2 comes with a 6.39 inch AMOLED, FHD+ 2340 x 1080p FullView display. 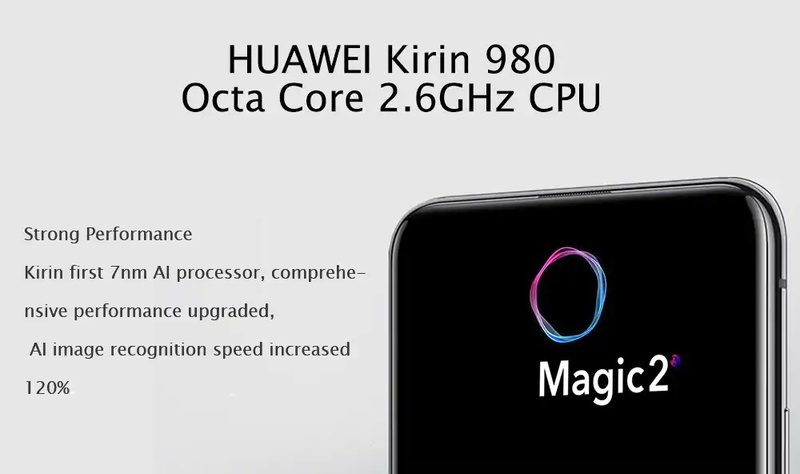 ● Kirin 980 CPU ARM Cortex A76 Octa-core processor, with 6GB/8GB RAM, 128GB/256GB ROM. 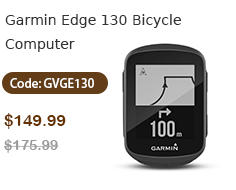 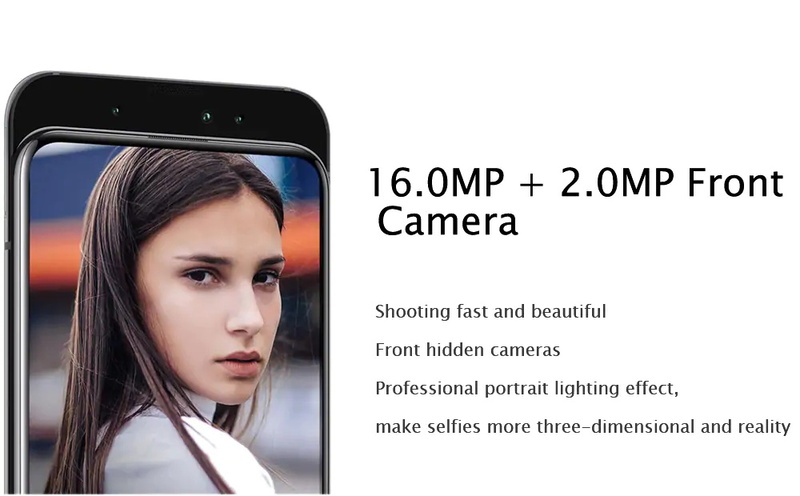 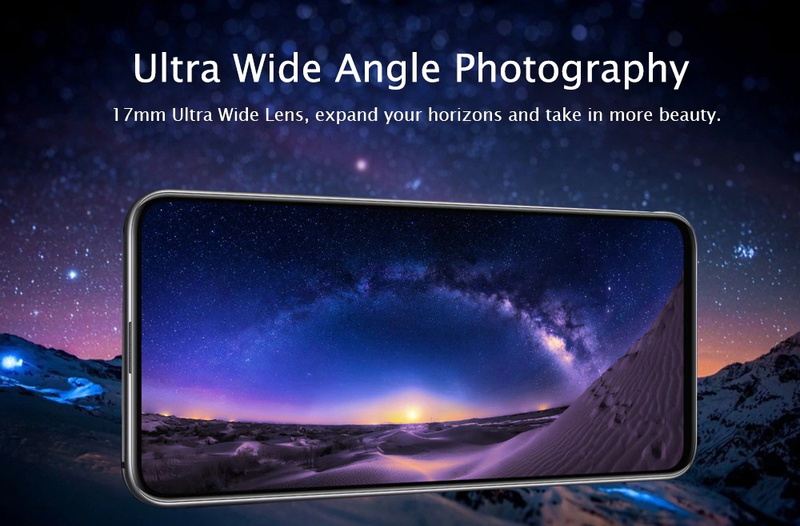 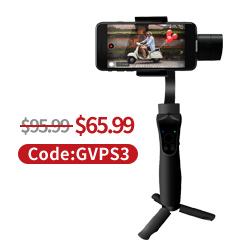 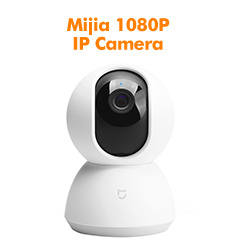 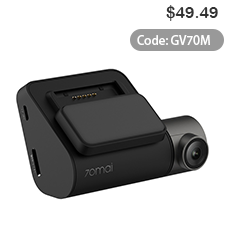 ● Have a slide-out camera, 16MP+24MP+16MP triple rear camera, 16MP+2MP+2MP Selfie cameras. 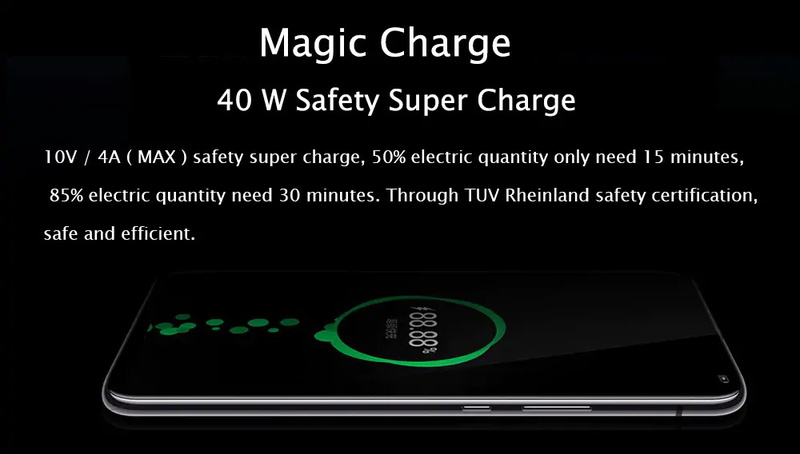 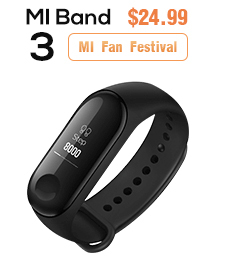 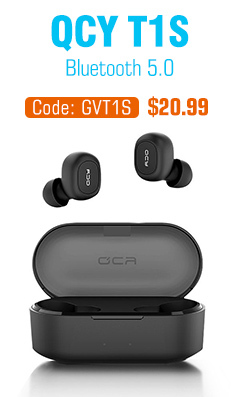 ● 3500mAh battery, support 40W fast charge which Honor has dubbed Magic Charge. 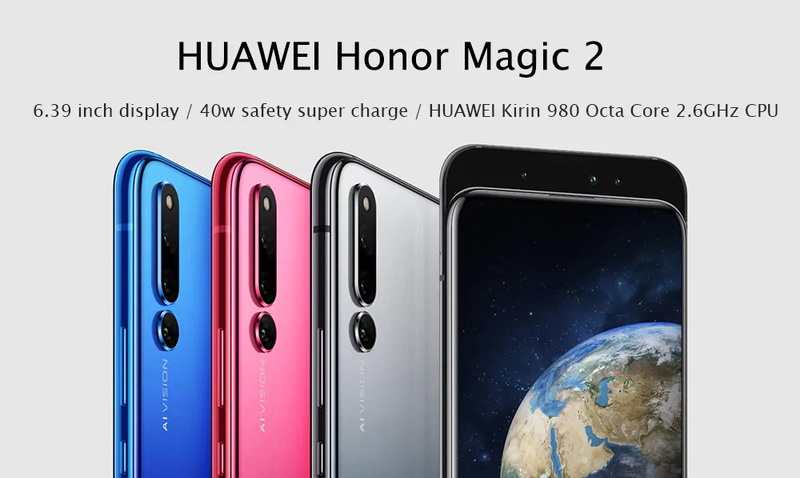 ● Magic UI 2.0 ( Android 9.0 Pie OS). 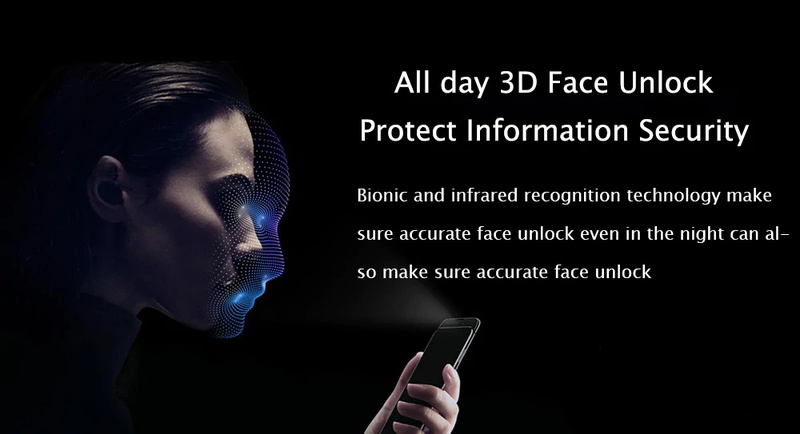 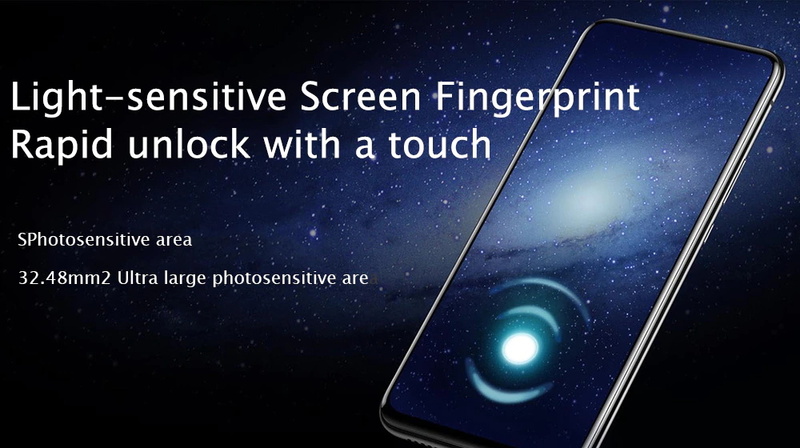 In-screen fingerprint sensor with 3D face recognition.